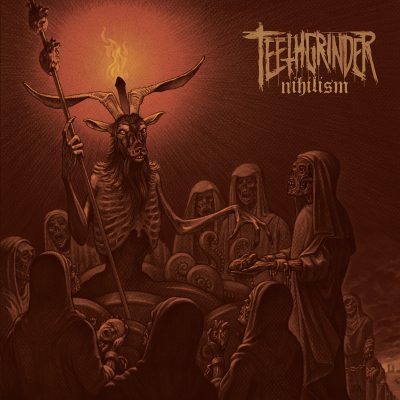 An uncompromising manifestation of ferocity and utter discontent is probably the best way to describe the dismally melancholic sound of Teethgrinder. 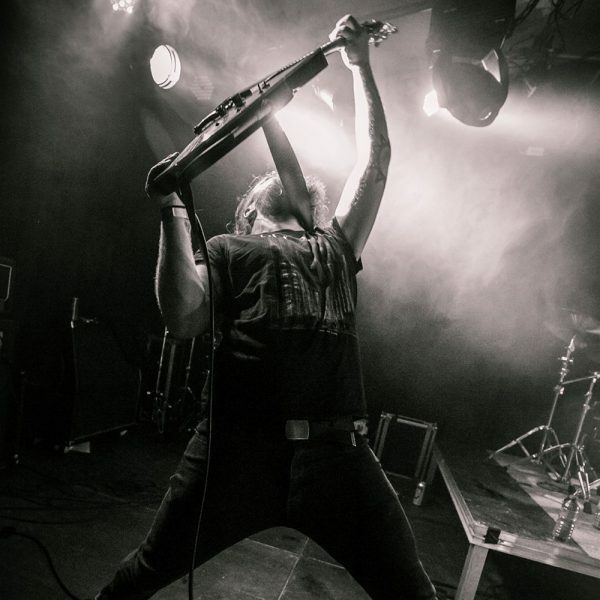 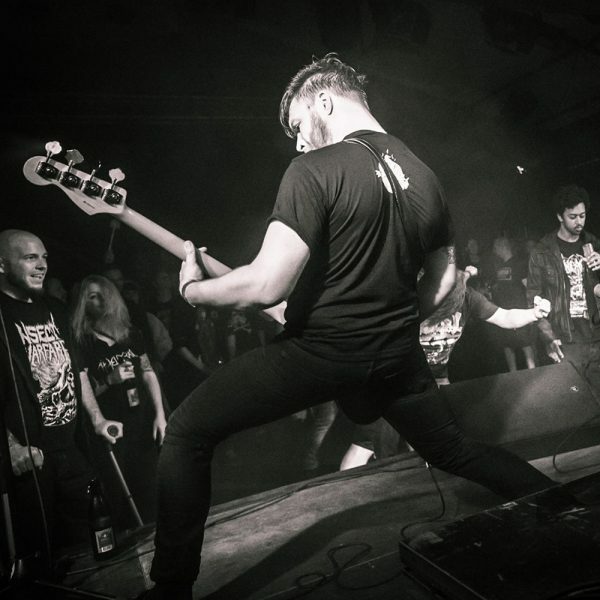 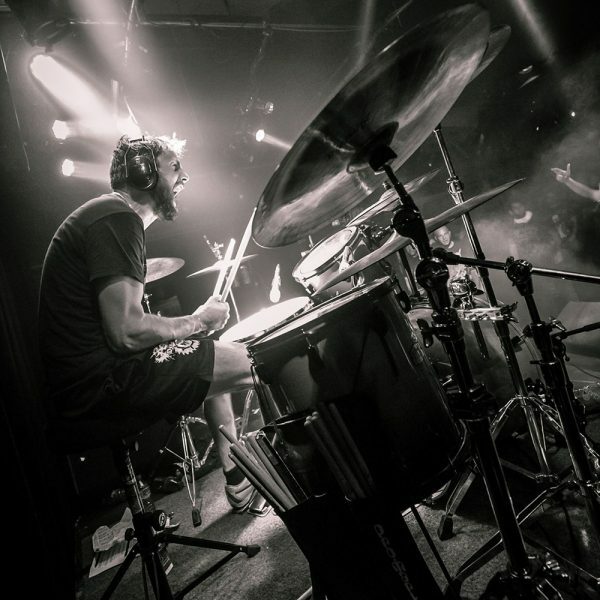 Hailing from the Netherlands and previously active in DrDoom and Greyline, these grinders strive for an authentic yet progressive sound, spawned by a fusion of several genres, namely; grindcore, black metal, crust and sludge.  Teethgrinder honours their roots and simultaneously attempts to broaden the spectrum of grindcore itself, resulting in an unsettling maelstrom of grinding ferocity. 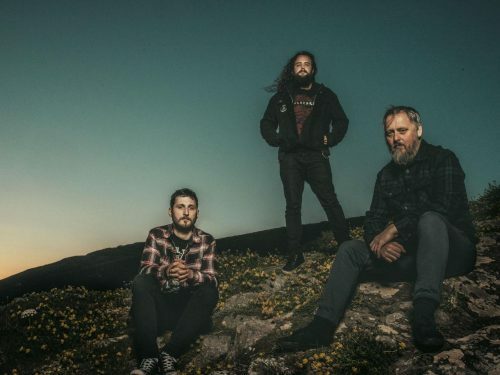 The critically acclaimed EP Hellbound, consisting out of four blistering songs, was released in the spring of 2014 and marked the band’s debut. 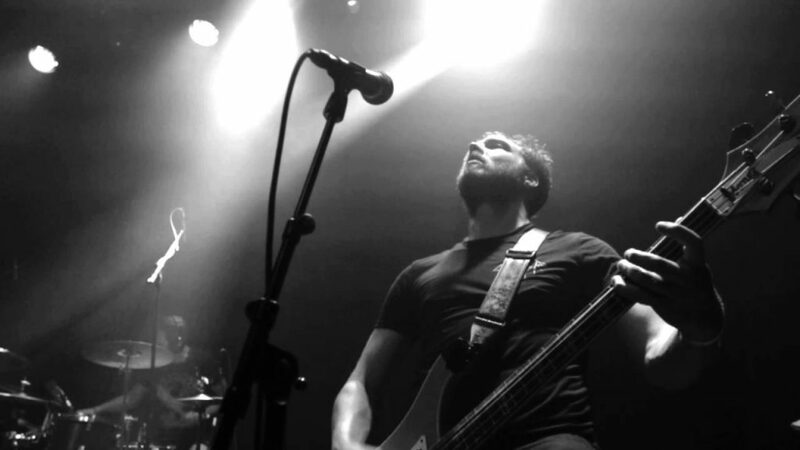 While the EP was initially released on 7” vinyl, the copies sold out within months and consequently an additional CD version was pressed. 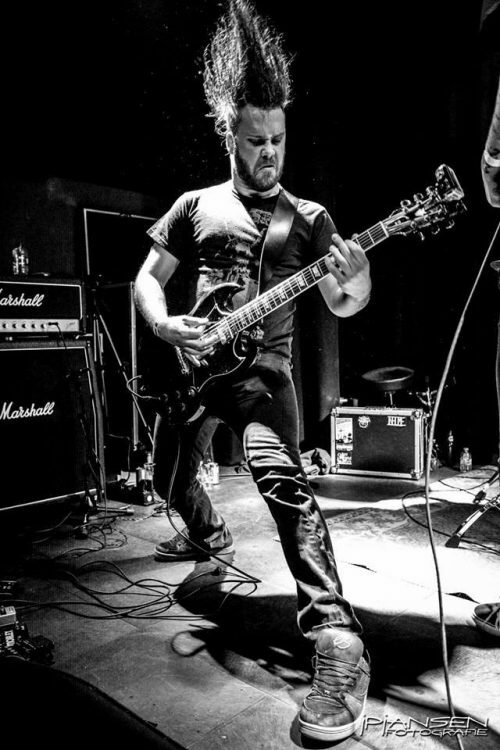 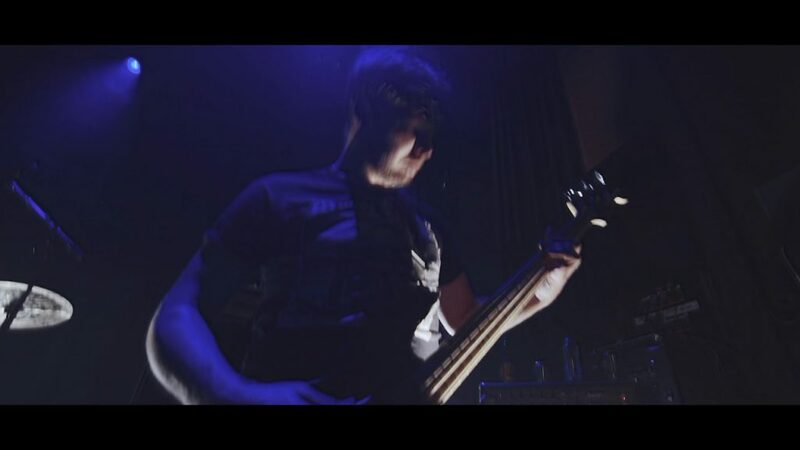 In order to promote Hellbound, Teethgrinder started their crushing live devastation supporting bands like; Dillinger Escape Plan, Terrorizer, Enslaved, Anaal Natrakh and Napalm Death. 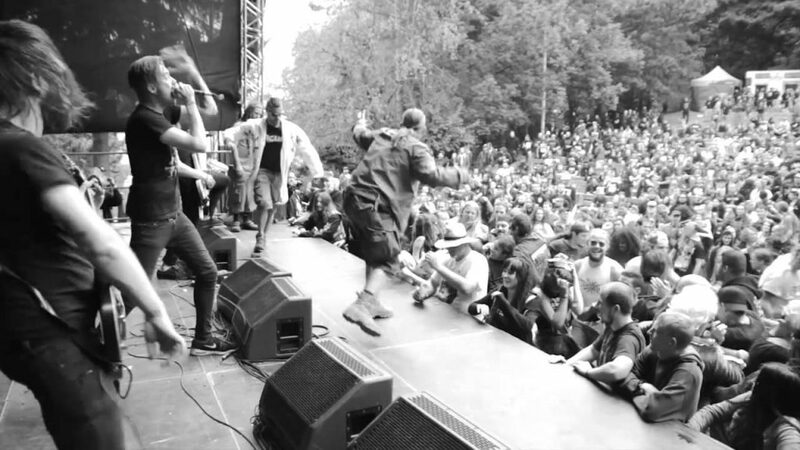 Additionally they were invited by festivals such as Incubate, Into the Grave, Deathfeast and Dokk’em Open Air. 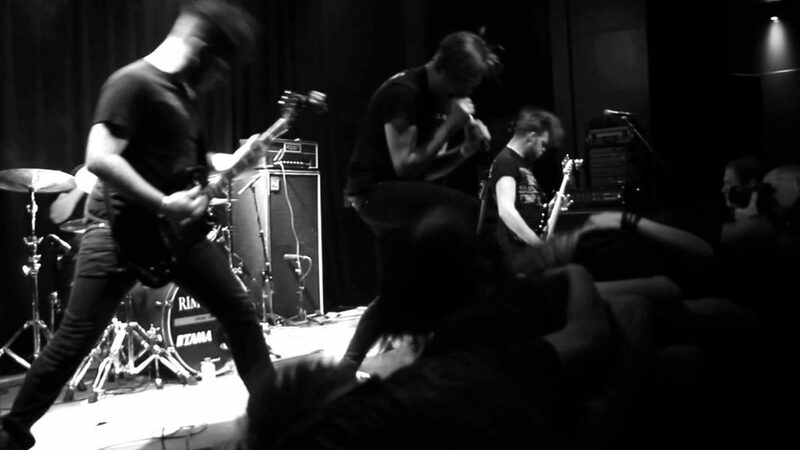 While quickly garnering infamy for their energetic, loud and aggressive live performances, the band recorded the full-length Misanthropy, within a year after the release of Hellbound. 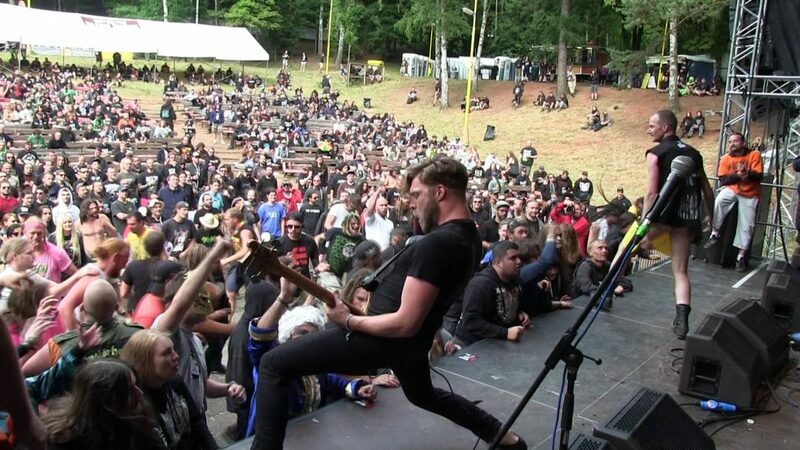 Misanthropy saw its worldwide release on the 12th of May 2015 through Lifeforce records and offers an even more diverse collection of aggressive genre-fusing songs as well as guest performances of members of Aborted and Exhumed and artwork by Marald Van Haasteren. 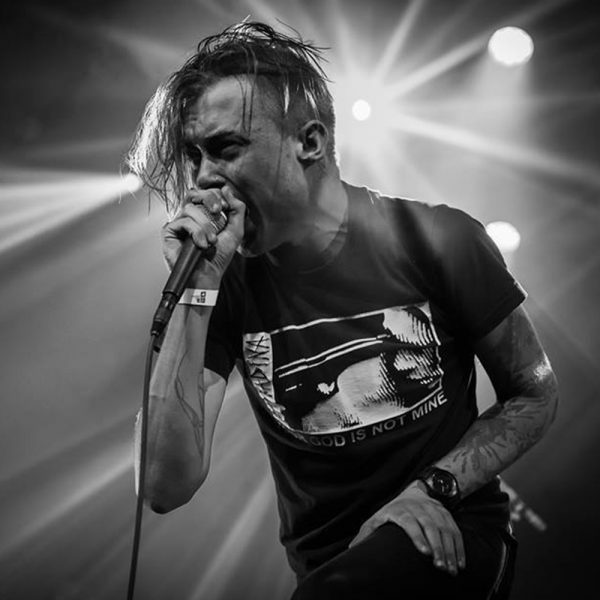 To promote Misanthropy; Teethgrinder did an extensive tour through Europe with Tombs and Black Anvil, a UK tour, got invited to play Netherlands Deathfest, Krachtstroom, Obscene Extreme, Bloodshed festival and Fekal Party, as well as doing support slots for Behemoth, Rotten Sound, Aborted, Belphegor, Misery Index, Magrudergrind and many more. 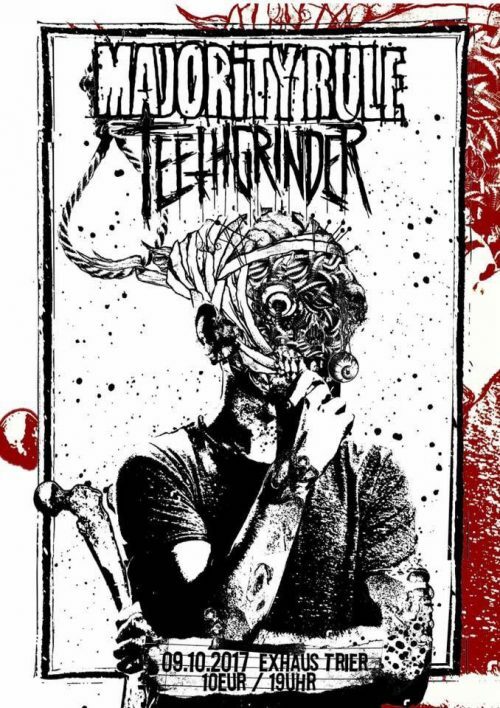 Teethgrinder are looking forward to the next step in their progression by touring as much as possible in order to promote their second full length Nihilism, which was released on November 18th 2016 through Lifeforce Records. 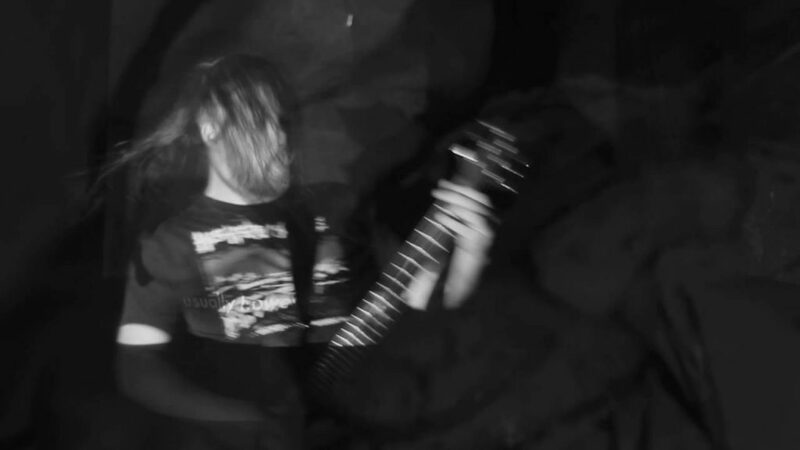 As the current state of our society becomes more corrupt and debased with every passing minute, Teethgrinder’s burning flames of dissent will light burn ever more brightly in the future, ensuring that this is only the beginning of a legacy of discontent.